Good Food Month presented by Citi returns to Melbourne in June with a number of landmark feature events and exclusive dining experiences. 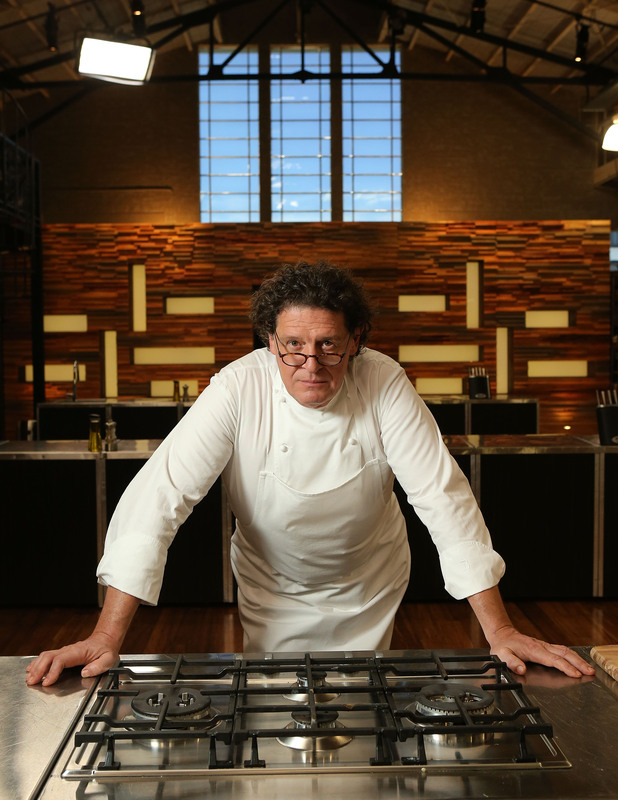 This year, Good Food Month has selected a spectacular warehouse space in South Melbourne, Canvas House, as the venue for an exciting program of dinners with one of the world’s true culinary icons, Marco Pierre White. Good Food Month in collaboration with White have designed the event to showcase the landscape of the Australian dining scene. Included in the program is An Evening with Marco Pierre White, where Phil Wood (Pt Leo Estate and Laura) will take on Marco’s classics, creating them as his own. At Osteria Marco, Andreas Papadakis (Tipo 00, Melbourne) and Joel Valvasori-Pereza (Lulul La Delizia, Perth) collaborate to create the pasta dishes ideal for a winter’s night. The Young Chefs Lunch is where Melbourne’s brightest up and coming chefs will present an extraordinary lunch under the mentorship of Marco. 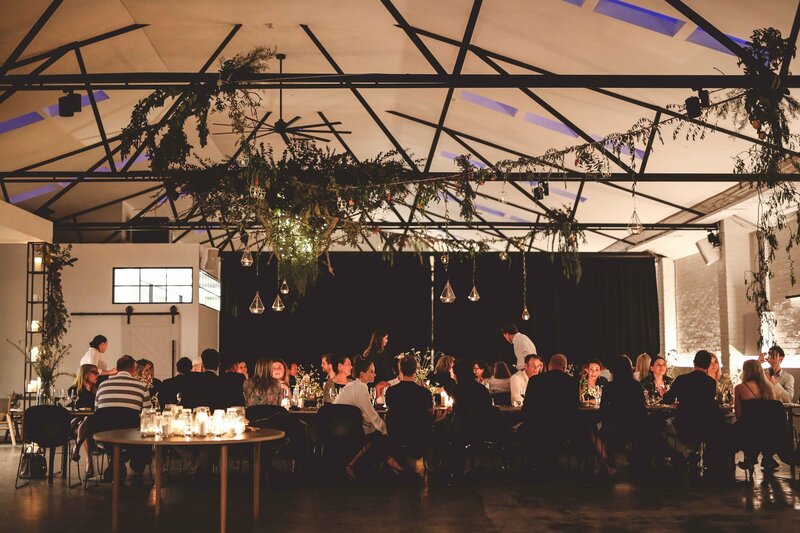 And finally the Sunday Best with White and Andrew McConnell is where amazing wines and a traditional Sunday roast come together to elevate the humble family meal. For tickets to these events, click here.